Jekaterina Rogaten is Course Leader and Lecturer for MSc Applied Psychology in Fashion. After finishing her BSc in Psychology, she specialised in the area of Educational Positive Psychology. In this interview, she reveals what students can expect from this MSc and explains why having diverse cohorts can benefit the development of this area of research. When Jekaterina started her BSc in Psychology, she never thought of working in academia, but her supervisor encouraged her to continue her studies. She went on to finish her PhD in the area of Educational Positive Psychology and subsequently became a lecturer in psychology: “I was interested in how emotions, cognition, metacognition, motivation, creativity and approaches to studying related to students academic progress and success. Understanding interconnections between all these factors enables us, educators, to help students perform to their best in academic environment”. 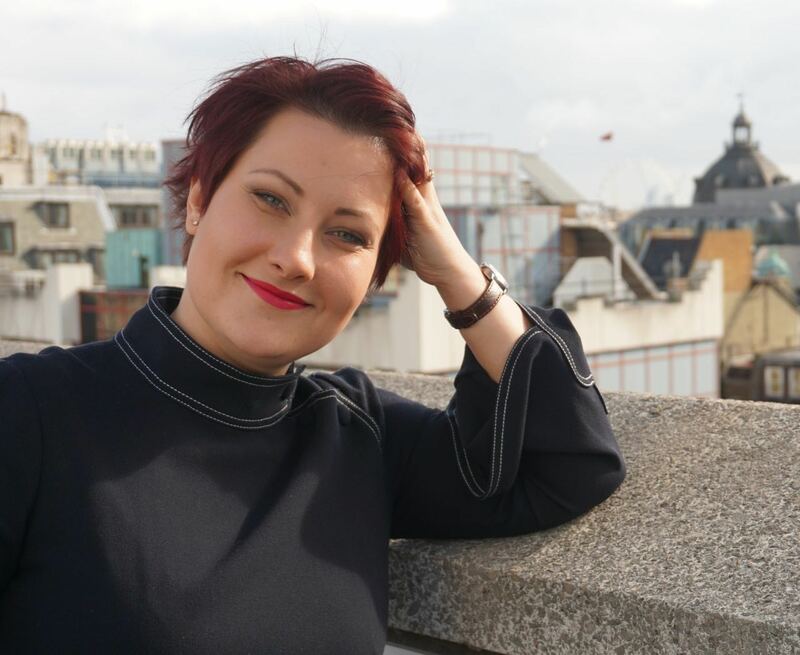 Because of her interest in positive psychology, Jekaterina initially started at LCF delivering lectures in the area of creativity and creative thinking along with other topics related to positive psychology, at the same time as she was co-editing the book Psychology of creativity. Later on, thanks to her experiences in research applied to the educational field, and extensive experience of designing higher education courses, she became course leader for the MSc Applied Psychology in Fashion, “mainly due to my knowledge in learning environments and students needs and progress,” she adds. Having diverse cohorts can be indeed challenging, as this course teaches students how to leave behind their preconceived ideas in order to see the world from different perspectives, according to Jekaterina: “As an educator, the hardest part of this course is to break the way people thought for many years and teach them how to think in a different manner, how to think as a psychologist. It’s a bit of a painful process, especially when students feel they get lost and understand absolutely nothing until they start building up new ways of thinking." Despite coming from such varied paths, the glue that holds these cohorts together is the students’ interest in psychology and fashion, an area which is continuously being defined by lecturers and students altogether: “The whole MSc is structured in a way that allows it to be co-designed, so we can adapt lectures and talks to focus on various topics according to what students need and want to explore more deeply. It’s a very small, niched discipline, so we need to look after each other in order to succeed,” she tells. When it comes to making the most of this course, Jekaterina wants to remind students that this is not an easy ride, but it will depend on what they want to achieve with this MSc: “You take from this course as much as you put in; you cannot come and sit your way through a year and hope a miracle will happen, you actually need to make an effort.” Another piece of advice offered by Jekaterina is to take advantage of the events that are available across all the UAL colleges: “The fashion industry is not about one person sitting alone minding their own business; it’s your ability to work with other people who may have different perspectives on problems and work effectively under stress and tight deadlines. You need to continuously challenge your-self and adapt to changing environments.